Announced today, Carbon Engineering (CE), a Canadian-based clean energy company, has published new research that proves CO2 can now be captured from the atmosphere for less than $100USD per ton. Released in a peer-reviewed paper, CE’s breakthroughs in Direct Air Capture (DAC) technology demonstrate, for the first time, a scalable and cost-effective solution for removing CO2 from the atmosphere. The implications of CE’s proven DAC technology on climate strategy are twofold – it allows the removal of existing CO2 from the air to counteract emissions too challenging or costly to eliminate at source, and enables the production of clean fuels that can significantly reduce transportation emissions. These outcomes accelerate the shift to a “net zero” world that avoids the risks of climate change while affordably delivering clean energy. The research was led by David Keith, a Harvard Professor and founder of CE, and published by Joule, a leading scientific journal dedicated to ground-breaking energy research. 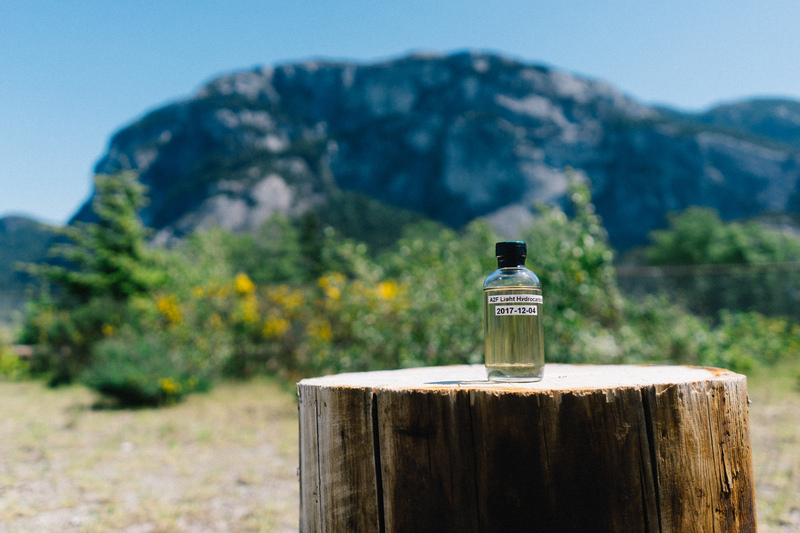 The findings are based on three years’ research from CE’s pilot plant located in Squamish, B.C. CE is now commercializing DAC technology through integration with the company’s AIR TO FUELS™ process, which uses water electrolysis and fuels synthesis to produce clean liquid hydrocarbon fuels that are drop-in compatible with existing transportation infrastructure. CE has proven both DAC and AIR TO FUELS™ technologies and has been capturing CO2 from the atmosphere since 2015 and converting it into fuels since December 2017. 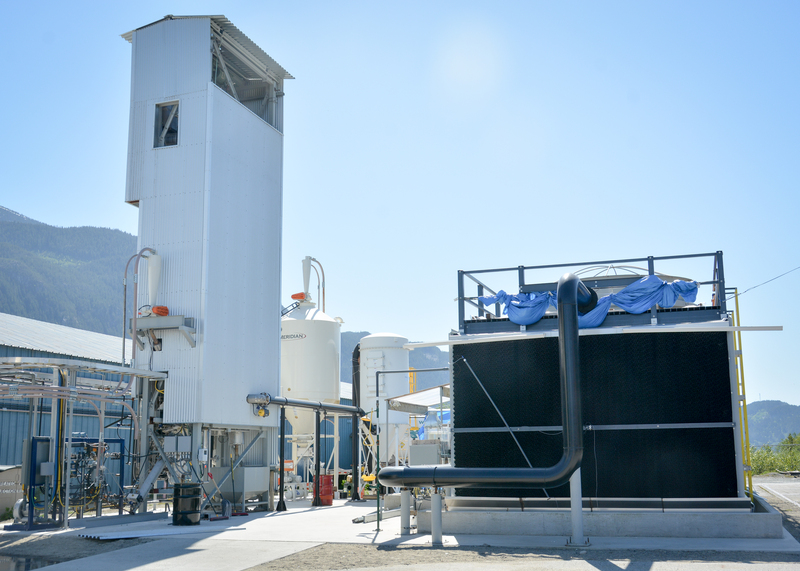 Noah Deich, Executive Director, Center for Carbon Removal, says: "Direct air capture technology offers a highly-scalable pathway to removing carbon from the atmosphere. This analysis demonstrates the potential for Carbon Engineering’s technology to fall to a cost that would drive significant investment and corporate adoption in the near future." The full manuscript, detailing the cost and process for capturing CO2 from the atmosphere, can be viewed here. *The most influential prior estimate of DAC costs was provided by a 2011 American Physical Society (APS) study. The APS had costs of 780 $/t-CO2-avoided and 550 $/t- CO2-captured, where the emission from electricity supply outside the plant boundary. CE has developed and demonstrated the most cost-effective, scalable technology for removing CO2 directly from the atmosphere. CE creates clean fuel directly from the air. CE’s AIR TO FUELS™ technology is designed to decarbonize the transportation sector and provide fuel sustainability within a circular economy. 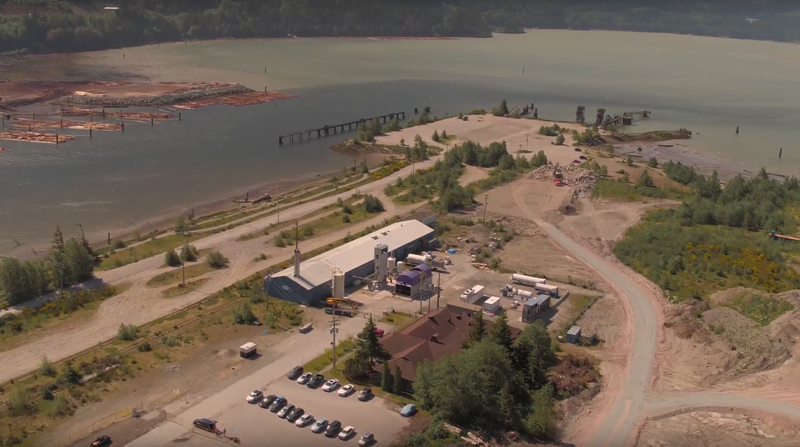 CE has a pilot plant in Squamish, British Columbia, which has been removing CO2 from the atmosphere since 2015. The manuscript, called “A process for capturing CO2 from the atmosphere,” was launched in Joule Journal on June 7th and is available to view in full here . Carbon Engineering (CE) has published new research that proves CO2 can now be captured from the atmosphere for less than $100USD per ton using its proprietary Direct Air Capture (DAC) technology. The paper’s primary researcher was David Keith, Founder of CE. Most of the funding for the work came from funds CE raised from its investors. This research was also supported in part by the British Columbia Innovative Clean Energy Fund, Sustainable Development Technologies Canada, Natural Resources Canada, the Industrial Research Assistance Program, Western Innovation Initiative, and the U.S. Department of Energy.